Sometimes casting can save the day for a fairly standard plot in a movie - it can be a real pleasure to see your favorite actors, character or otherwise, play out the parts in your boilerplate movie. Other times that same old jazz standard gets a new look, a new interpretations and the execution is enough to make you stand up and applaud. 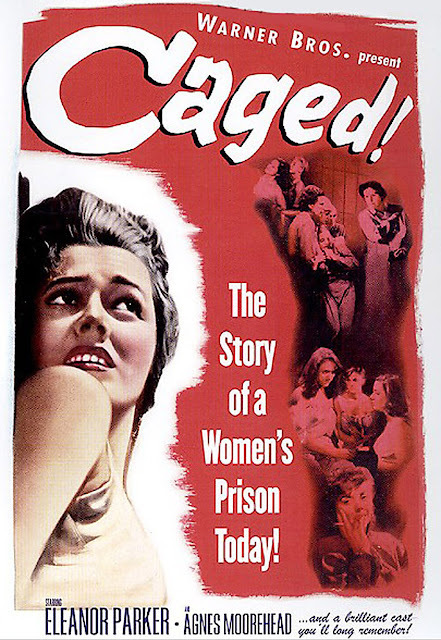 There are probably two ways to watch Caged (1950), either as a camp classic or through the lens of 1950. 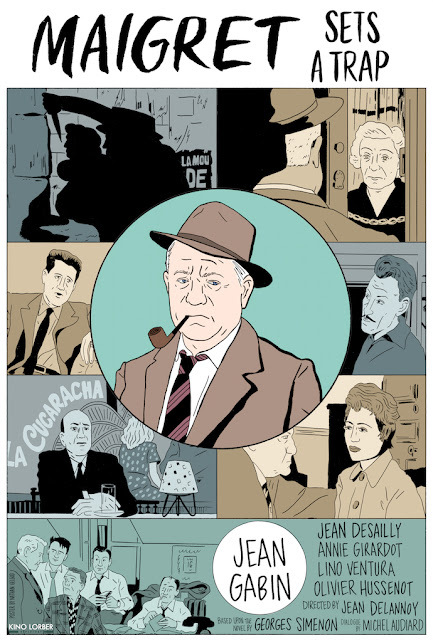 JimD taught me several valuable phrases, and in the top three I include "chronological snobbery". Basically - chronological snobbery is that thing you do when you watch a movie made from a time probably before your birth and nod sagely to yourself saying "oh, thank goodness we figured out how to make better movies, people sure were dumb as both filmmakers and as an audience back then." Holy smokes I love this movie. 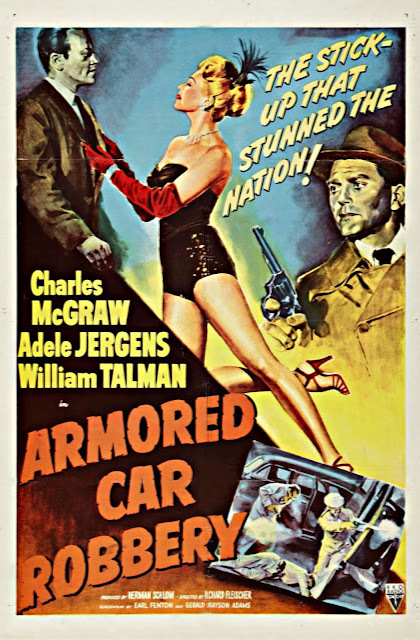 It will surprise you that a movie entitled Armored Car Robbery (1950) is, indeed, about the robbery of an armored car and the fallout of that same robbery. I watched not one, but TWO Maigret mystery movies. And, shockingly, wrote them both up. Here's my post over at Texas Public Radio. I am reviewing a pair of excellent films for Texas Public Radio, based on a series of novels by a Belgian writing about a French Detective. Here is the review for the first movie. Thanks to TPR for the opportunity! I was unable to confirm yesterday when I saw the news, but now The Hollywood Reporter has it that actor Peggy Cummins has passed. Cummins is in at least two fantastic movies, Curse of the Demon (1957) and, of course, one of my hands-down favorite films, Gun Crazy (1950). 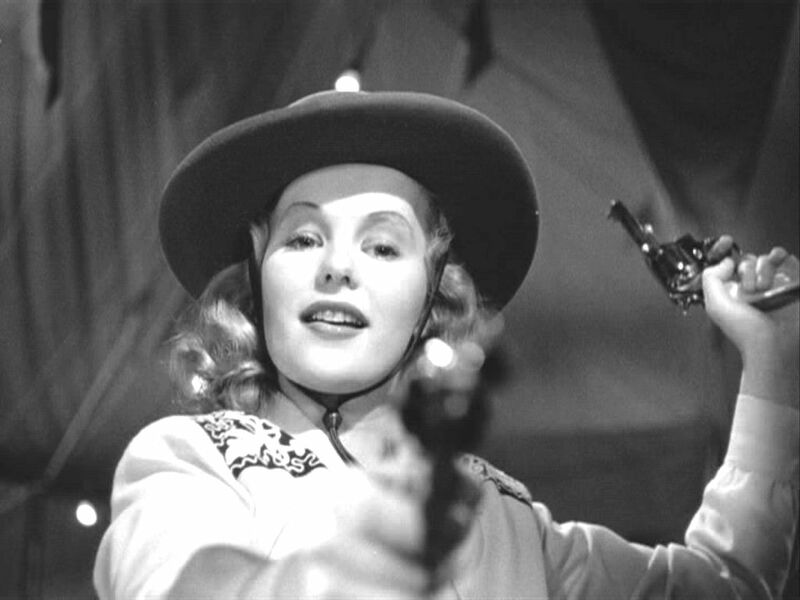 You can read the linked article to get a notion of Cummins' career, which was fairly brief despite her obvious talents. Not everyone stays in pictures, or even in Hollywood. It's kind of funny that in this post and the last, I'm referring to movies referenced in my own title banner, but there you have it. I checked, and it has been a while since I last watched George Pal's 1953 movie of War of the Worlds. A number of years now, in fact. 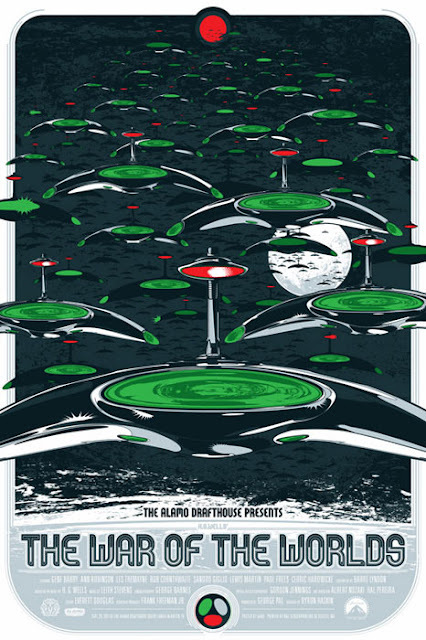 My interest was piqued by the idea of a Martian invasion in 6th or 7th grade when I learned about Orson Welles' and the Mercury Theater's 1938 War of the Worlds radio broadcast - which supposedly caused a panic (sort of, but not really). Click on the link and listen. It's a hell of a show. Shortly after all this, around the age of 12, The Admiral found out I wanted to watch the original movie, and so he and I rented it and I think it was just the two of us who watched it. Honestly, despite the fact it was not a gore fest or built on the tension-making trip wires of, say Ridley Scott's Alien, that movie scared the hell out of me. 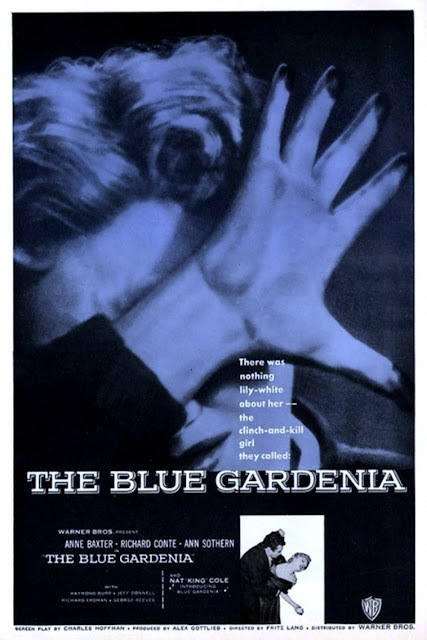 I'm not entirely certain what to make of The Blue Gardenia (1953), and possibly talking about it right after watching it is a mistake. 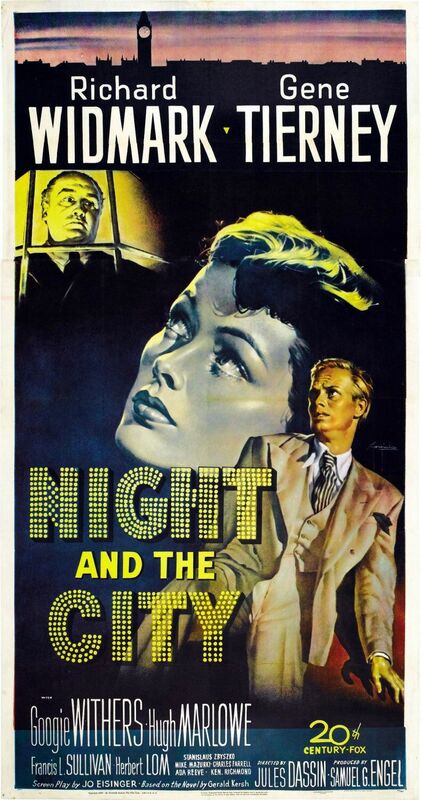 It was this week's pick on TCM's "Noir Alley", introduced by the great Eddie Muller. My current take on the film is that I like a huge amount of the pieces that made up the movie, but wasn't a raging fan of the movie itself. 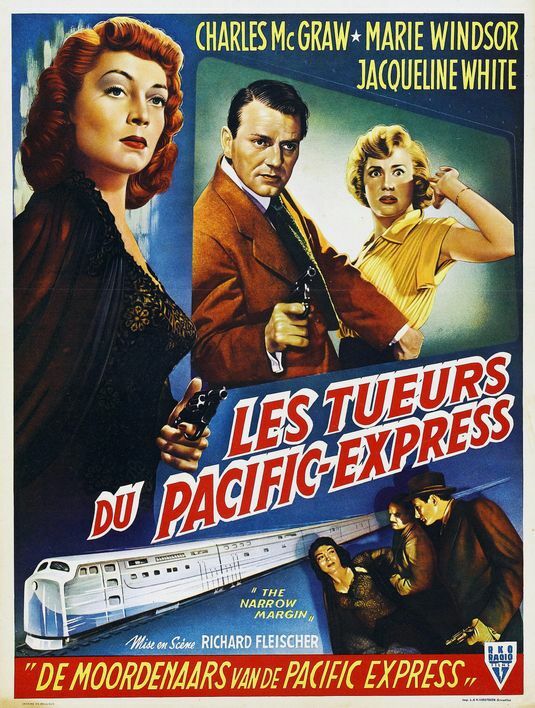 I mean, it stars Richard Conte, Raymond Burr and Anne Baxter (who does some kind of edgy stuff for 1953 - but that's noir all over). 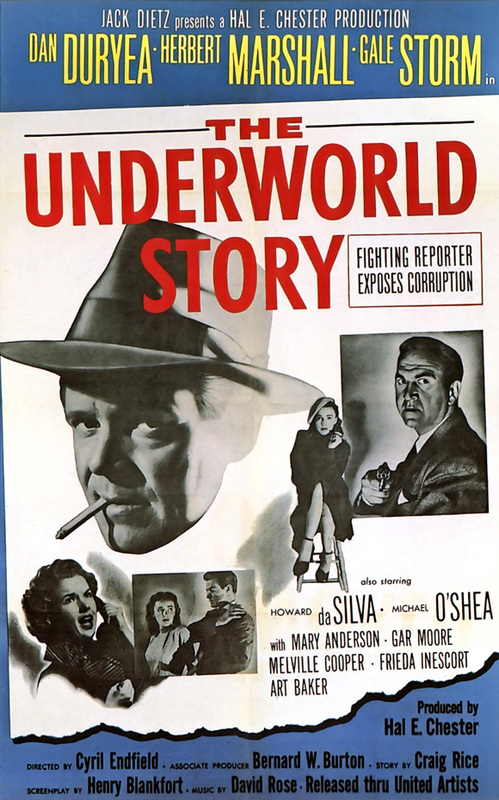 It's got a scenario as treacherous as many or most in noir, pulling the world down a normal person's ears because she made a bad decision or two. And it's one of the more straightforward "no means no" messages you're going to see in a movie, but baked into the social standards of the era - which makes it all the more challenging. 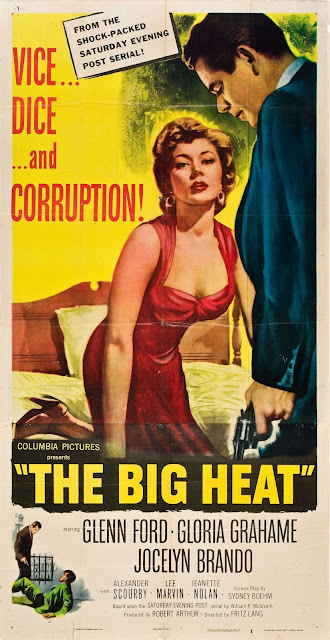 And did I mention Fritz Lang is the director? And Nicholas Musuraca (Out of the Past) was DP? 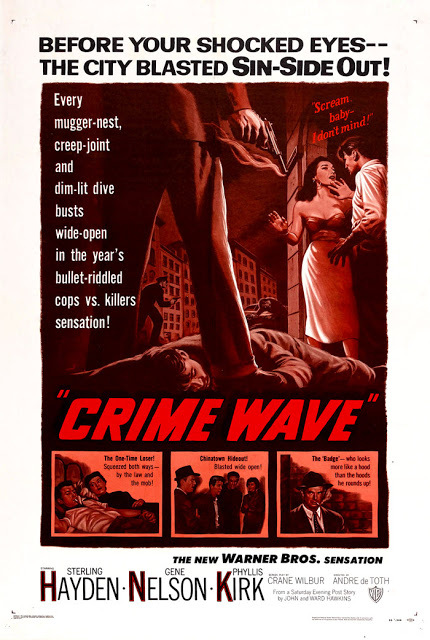 AND it had George Reeves in a supporting role as a wiseguy of a cop? Yeah, I don't quite get why the movie felt a little flat. We're watching the new FX series, Feud: Bette and Joan (highly recommended), and it reminded me I'd been meaning to watch Sudden Fear (1952), a noirish potboiler starring Ms. Crawford, Jack Palance and Gloria Grahame. Just the casting alone was enough to raise an eyebrow. 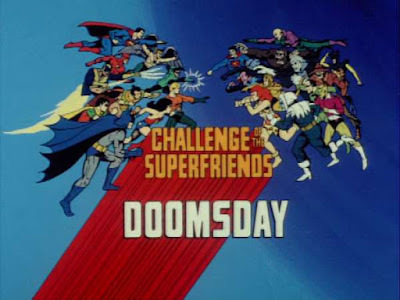 Of course I've seen a number of Grahame's pictures, a handful of Crawford's, but when it comes to Jack Palance, I've seen Batman, Shane and, sigh, his pair of 80's City Slickers comedies. 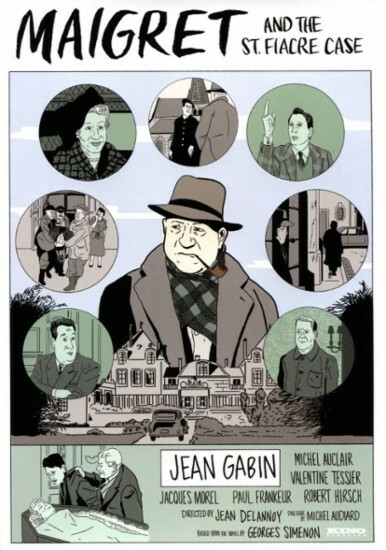 * And to see him in a movie where he has to act like a basically normal, functioning human was almost bizarre. Because by the time I was a kid, even in real life Jack Palance was acting like a cartoon weirdo. 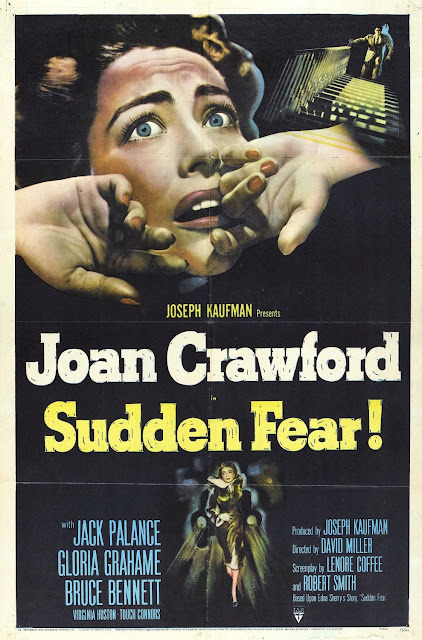 It's a strong, taught thriller with some great cinematography, tremendous use of sound and Crawford putting it all out there as she does a large amount of her acting completely alone. 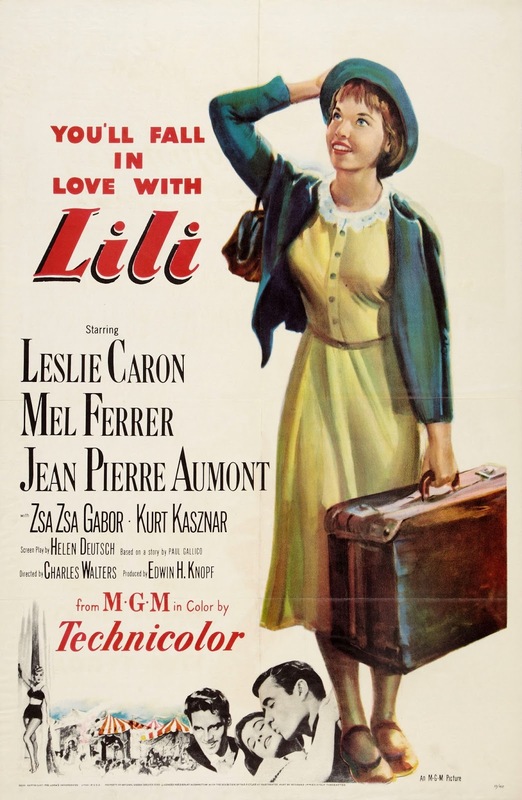 Lili (1953) is a mid-20th Century movie I'd never heard of before I started watching it on TCM this week. Probably best described as an all-ages musical with fantasy elements (and puppets! 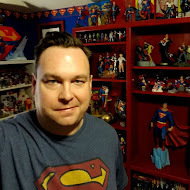 ), I have no doubt that the sweet-spot for finding an audience for this movie is young girls, but, hey, I'm a 41 year-old dude, and I liked it just fine. 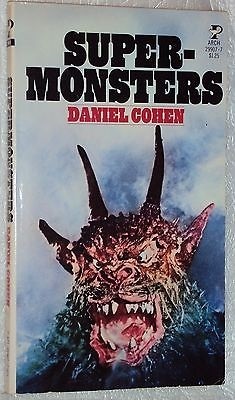 Back when I was a little kid, Jason and I had a few books on movie monsters, and among them was the book Super-Monsters by Daniel Cohen. On the cover of the book was a really pissed-off looking monster that I kind of assumed was an off-brand Godzilla-type thing (I didn't know the word "Kaiju" until college), and didn't think much about it except that I wasn't sure what movie this monster was actually associated with. Also, I don't know why my folks were like "hey, look, a snarling hell beast! The kids'll love it! 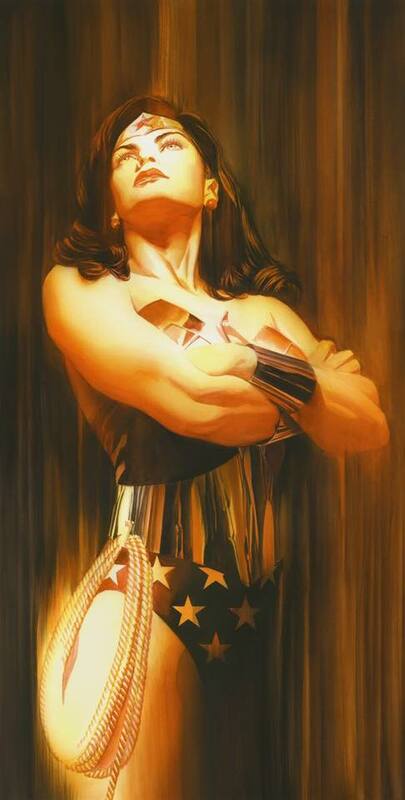 ", but this was the 1970's and back then we were still raising our kids to be ready for anything. The book had short entries about the plots of various monster movies, and I can trace my interest in those strange creatures to this book. Even if this same book led me to believe Young Frankenstein was a very odd, badly made Frankenstein movie until I finally saw it and clued into the Mel Brooks canon. 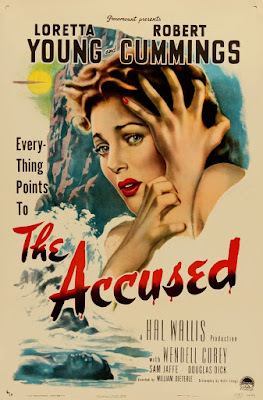 But I had no idea who the monster was on the cover of this book until about 5-10 years ago when I stumbled across some information about the British horror film, alternately titled Curse of the Demon and Night of the Demon (1957). 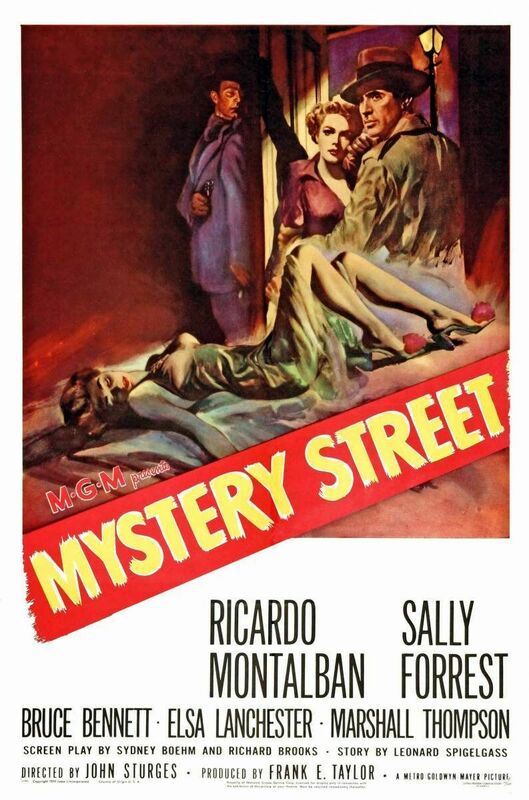 Last year I tried to watch this movie on or around Halloween, but realized I was exhausted and didn't pull it off. And then my DVR went crazy and I lost the recording. But this year, SimonUK brought it over, and with Steanso in tow, we all gave the movie a whirl. Some forms of comedy just don't work for me, and it's safe to say that I'm not a huge fan of Red Skelton. I know the guy was huge in his day, but whatever he's up to always feels a bit like he's opted for the obvious, crowd-pleasing, least offensive choice. If we were active today he'd be on a sitcom with an improbably good looking wife who would always be putting her hands on her hips and saying, "Oh, Red!" I watched the movie for two reasons. 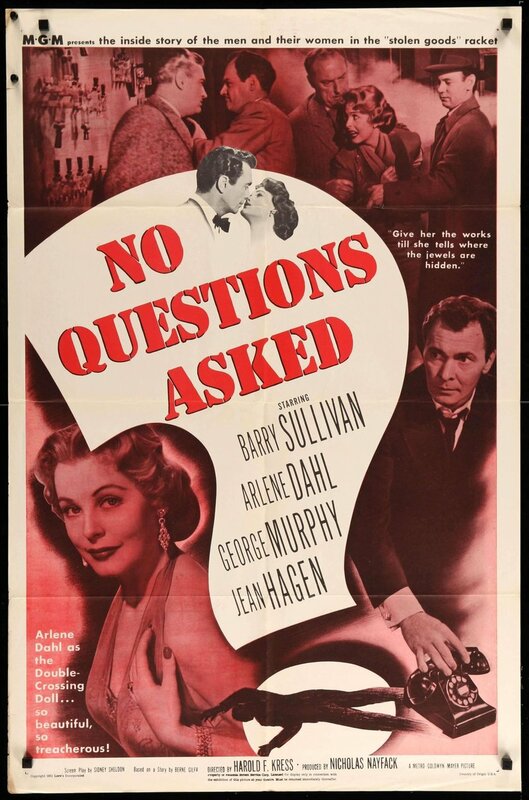 (1) It took place in Texas in the 1950's, and I wanted to see what Hollywood thought Texas was like in 1951. (2) Ann Miller is in a smaller role in the movie as a girl with showbiz dreams and also ready to marry the first idiot who comes along. 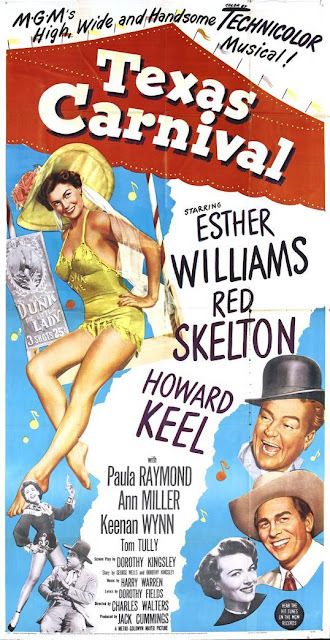 The marquee names are Red Skelton and Esther Williams, the bathing beauty famous for her aquatic acrobatics and perfect make-up at 10 feet below sea-level. Which is an odd fit for the deserty Texas where the action occurs. Look, I basically wanted to see what numbers they'd give Ann Miller, which was one song and dance number you can already find on YouTube. The rest of the movie, including an effects sequence with Esther Williams superimposed "swimming" around a bar as Howard Keel thinks about how much he's in love with her, is barely memorable. There's an element or two that requires the movie take place in Texas, but 90% of the movie takes place anywhere but the titular carnival. So. You got that going for you. 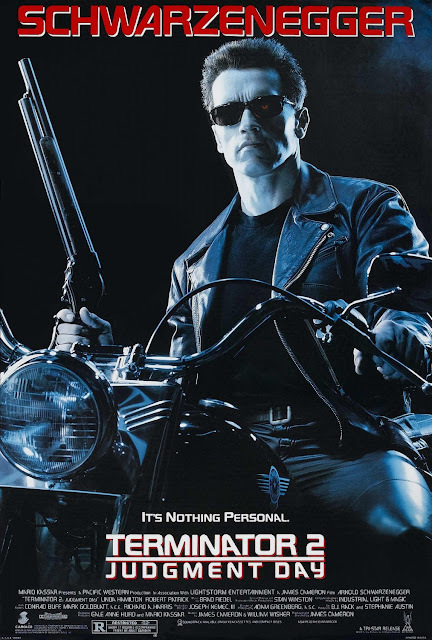 What was kind of funny was that i gave up on the movie, thinking it had about ten minutes of denouement left to work through and I'd catch it later. So I turned it back on this evening and it had literally 30 seconds left to go. I guess that tells you how much I felt invested in the movie.